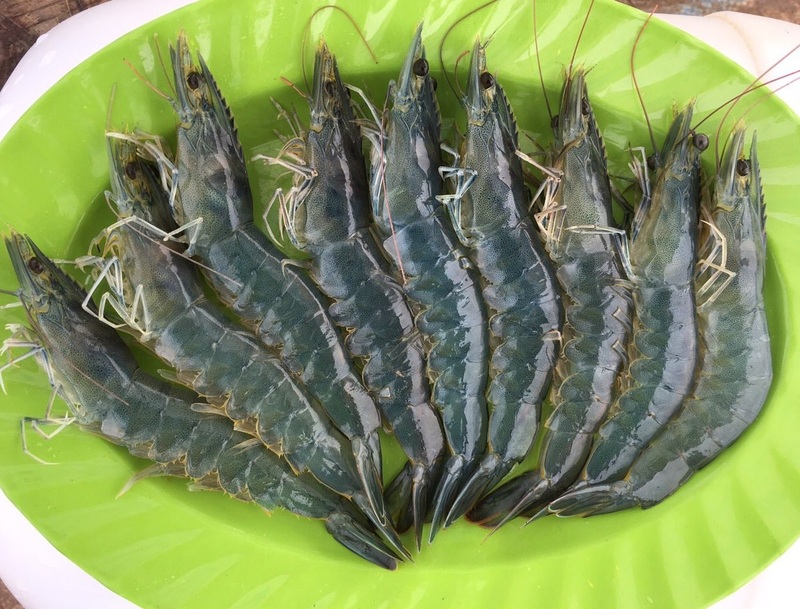 In 2014, N.G Vietnam was established for the intensive investment in a high-technology white leg/Vannamei shrimp farming project in Ca Mau, a province belonging to the Mekong Delta area of Vietnam. 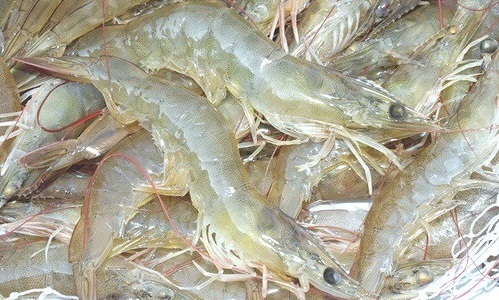 This is regarded as one of the world’s most suitable areas for warm water seafood farming. 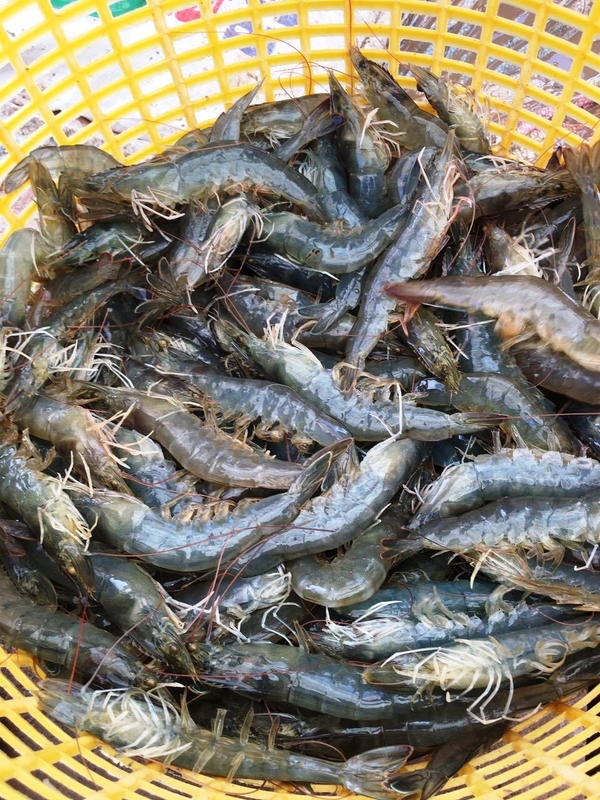 Our target is to apply the most advanced technology and environmental friendly farming model to grow the best and “cleanest” shrimp at the most affordable price for the international market. We always try our best for quality improvement and sustainable development by innovation on technology, procedures and well-trained employees. During the past years, we have never stopped the building of long-term relationships with our global customers to become their top choice. 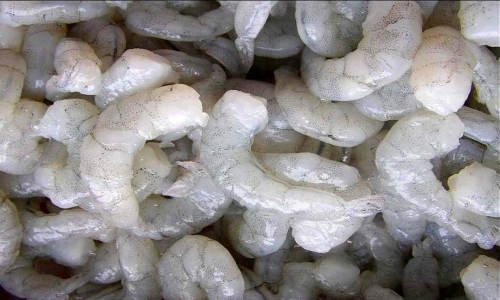 It’s our commitment to become a trustful white leg shrimp provider representing premier quality, reliability and second-to-none customer service. 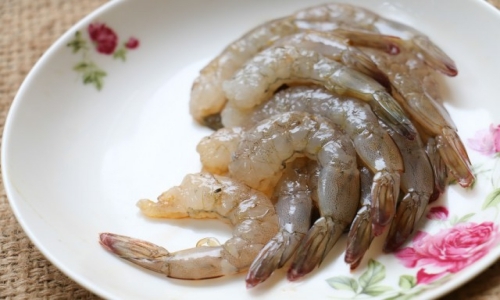 N.G Vietnam offers a wide range of high-quality shrimp products from fresh to frozen to dried shrimps with full product services to meet the needs of customers. With the aim of quality and freshness preservation, our products are either fresh frozen or vacuumed packed, and then maintained in modern 24 hour temperature-regulated cold stores. Please click on the category below for the detail of our product information. If you need further information, please contact us in the section “Contact us”. It is our pleasure to assist you with any questions on our company, products and services. 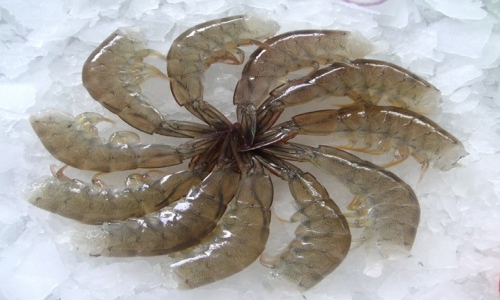 Our company has been focusing on researching and applying advanced technologies and techniques in shrimp farming in order to become the top-quality shrimp producer whose products’ quality surpasses the advancements now applied by CP Group and other producers. 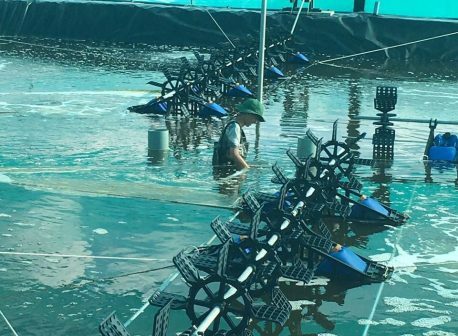 In 2016, N.G Vietnam has cooperated with the leading aquaculture universities in Vietnam and research institutes in Malaysia and India to continuously improve product quality. At the moment, N.G Vietnam is hiring some processing factories with modern infrastructure and relevant certifications meeting European, Japanese and American processing standards. 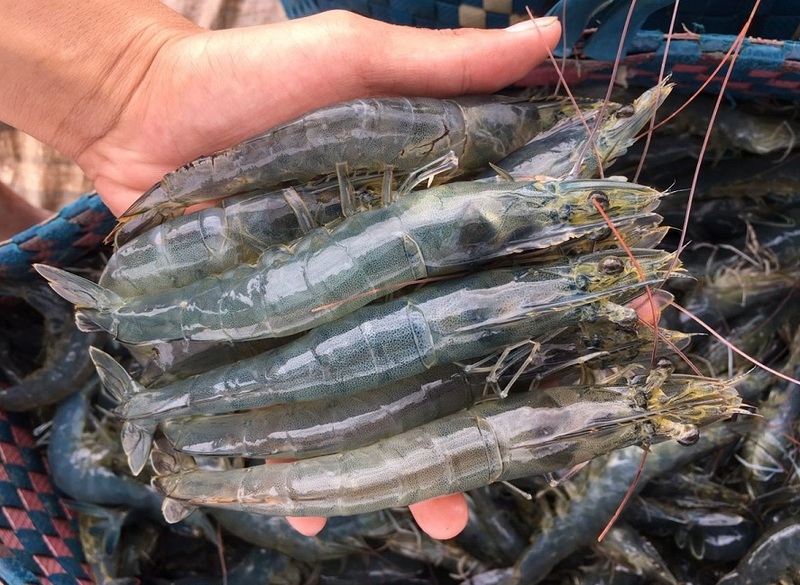 However, to proactively engage in the shrimp processing activity, our company already has plan to build up our own processing factory with advanced technology in Ca Mau province until November 2017. 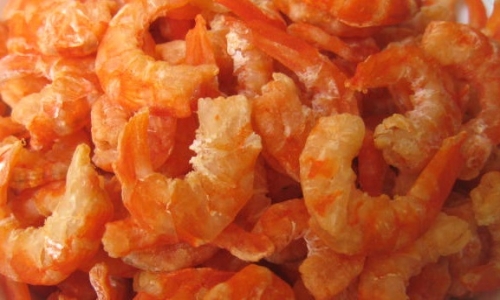 This processing factory is expected to be able to meet the production capacity of 5.000 tons/ year. 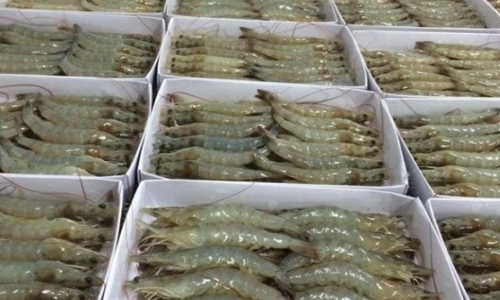 By April 2017, our company will complete the necessary infrastructure to meet the annual production capacity of 4,500 tons of high-quality commercial shrimps for the world market. 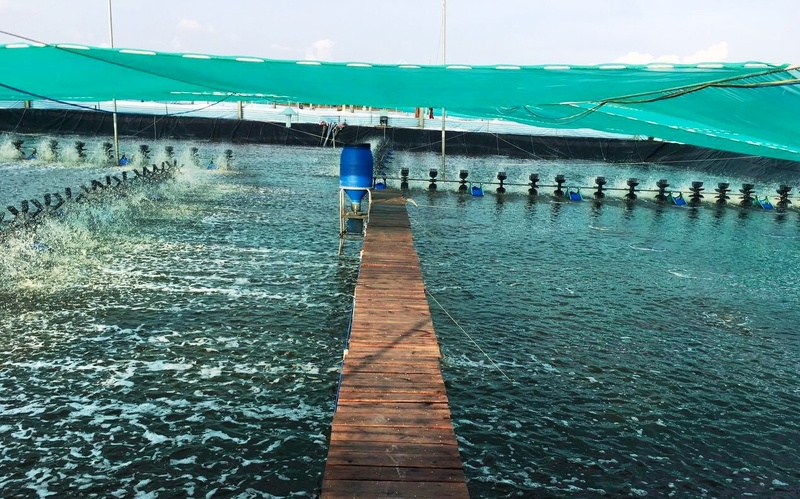 We believe that with the current shrimp farming and processing procedures, the seriously-invested infrastructure and the continuous improvement on product quality, we will meet the export standards set by the most demanding customers. 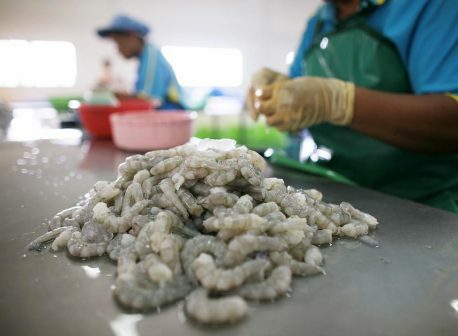 N.G Vietnam controls the quality of our shrimps by regularly maintaining excellent business practices on both quality standards and management. The quality assurance is always our prime focus to attract customers and partners.